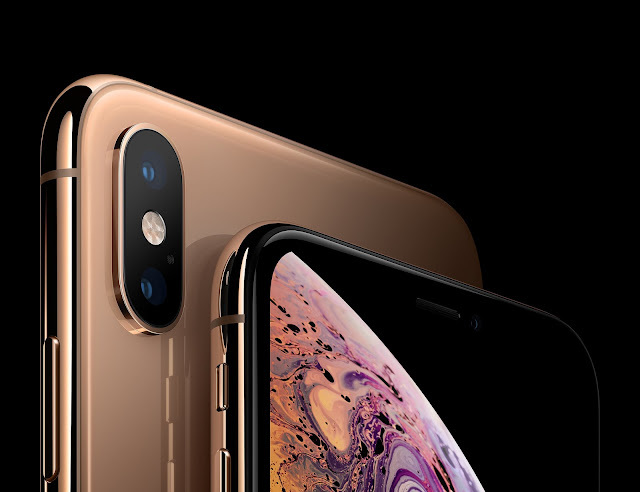 Apple's latest set of iPhones, the iPhone XS and XS Max has already over taken its predecessors in market shares, Flurry Blog reports. The report said that the new iPhone models have captured more shares of Apple customers more than last years set of iPhone 8 and 8 Plus just a week after launch.The report however, said that the iPhone 7 and 7 Plus models still remained the most popular Apple smartphone. According to the analysis from Flurry blog, the iPhone XS and the XS Max, in terms of launch-week sales have beaten the iPhone 8 series. Thus, climbing up the rank of all Apple smartphones in terms of market share. The market share analysis blog explained that the new set of iPhones gained 1.1% of Apple phablet customer share during the first week of release, while last year's set of iPhone 8 series got a 0.76% during the same time frame. This rise in sales is 45% over last years set of Apples iPhone release. This analysis also showed that not alone did this year's set of iPhone XS line get an improvement in market share over last year's set of iPhone 8 series, the iPhone XS series has also gotten 7% more sales than last years set of iPhone release. That is inclusive of the iPhone X! Despite the all these improvements from the iPhone XS series, the iPhone 7 still remained the market share leader with a 15.4% share of all Apple devices in use today. The iPhone 7 Plus is the closest with a share of 12.73%. Flurry blog is predicting that the iPhone XS series will see more sales during the holiday season, and the release of the iPhone XR will even boost more further sales. "While the XS and XS Max sale appear strong during their first week, we believe that the trens will continue over the holidays, further supported by the release of the XR," Flurry blog read.